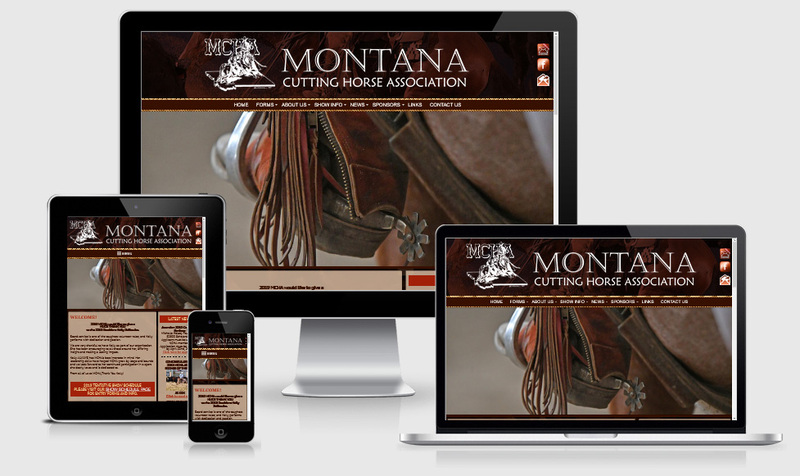 In 2001, we built Montana Cutting Horse Association's first website. It has evolved quite a bit since then. Long time customers like MCHA are the rule, not the exception. Make More Money - Guaranteed. We know that associations are always in a struggle to make ends meet. Most often member dues, sponsorships, entry fees and silent auctions are the only sources of income. That is a problem. We have the solutions. How can we guarantee your association will make more money with a new website? Easy! We have developed unique strategies and products that give us the confidence to offer that guarantee. 1. If you are not happy in the first 30 days, we will refund your money 100%. 2. If your association does not make more money in the first year with your new website then before, we will refund your annual hosting or credit one full year for the upcoming year. Unique Auction Software Designed for Associations. Just think of the ROI after just one year. Check out more detailed information on our auction software here. No Other Company Specializes in Associations. We are UNIQUE in the website design industry to specialize in Associations. Not because they are easy, but because we have PROVEN experience in helping them solve their problems. Customers Have ONE person to Work With. You are guaranteed to work with one person from the very beginning, through the initial design, to the completion of the site moving on to website maintenance. Guaranteed to work with people who know the difference between a foal and a weanling OR a limited aged event and a weekend show. We know the language. Our over 20 years of experience in the ever changing website design world, means we understand the technology changes so you don't have to. We guarantee updates for our customers so they do not ever have to worry about something getting done on the website. No horribly complex Wordpress or Joomla type of websites that are HEAVY, complicated and slow loading. We have developed our own simple, sleek, easy to use system that allows for FAST loading and easy editing. Plus we are there every step of the way. All companies say they have good customer service, but we back it up. Just ask ANY of our customers, as you likely know some.